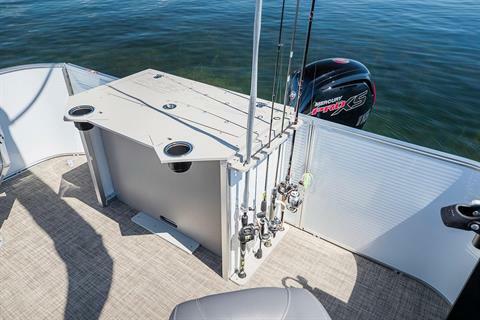 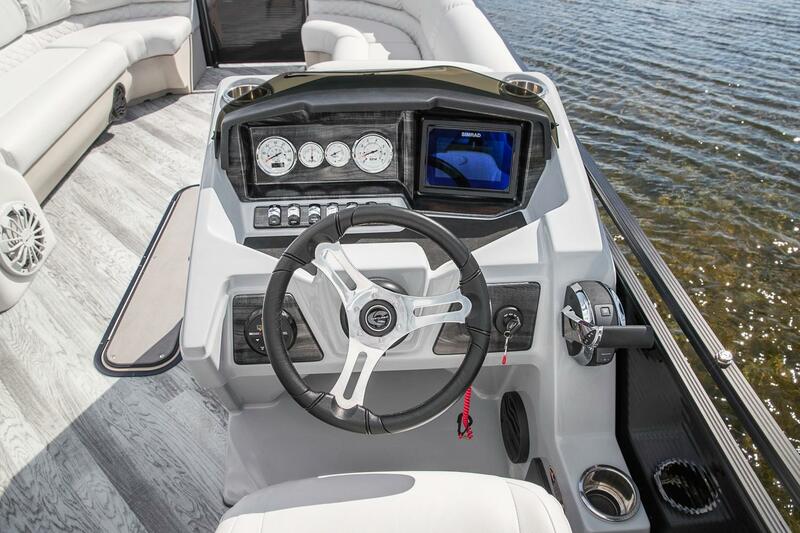 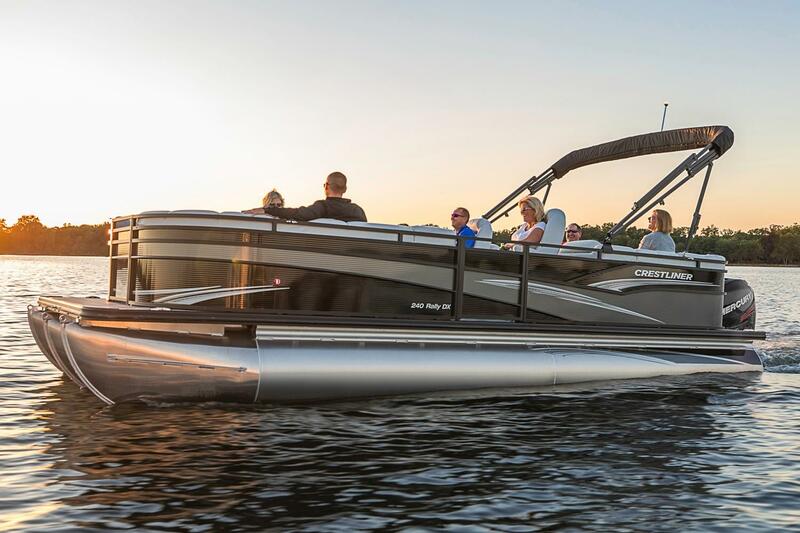 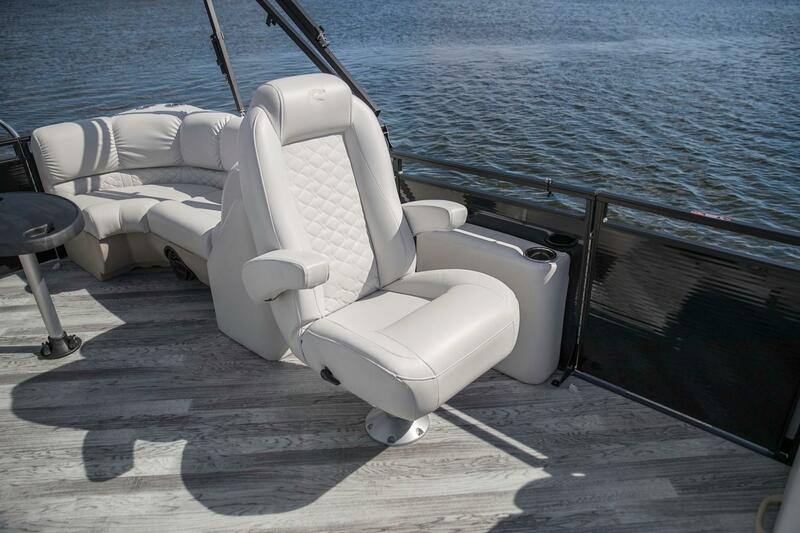 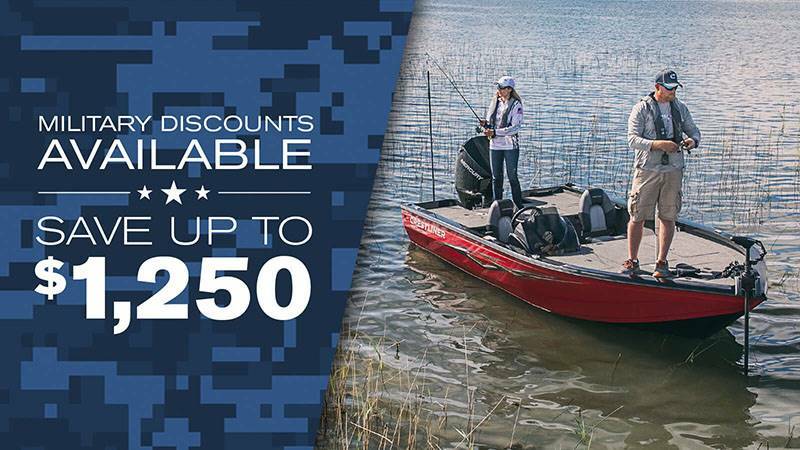 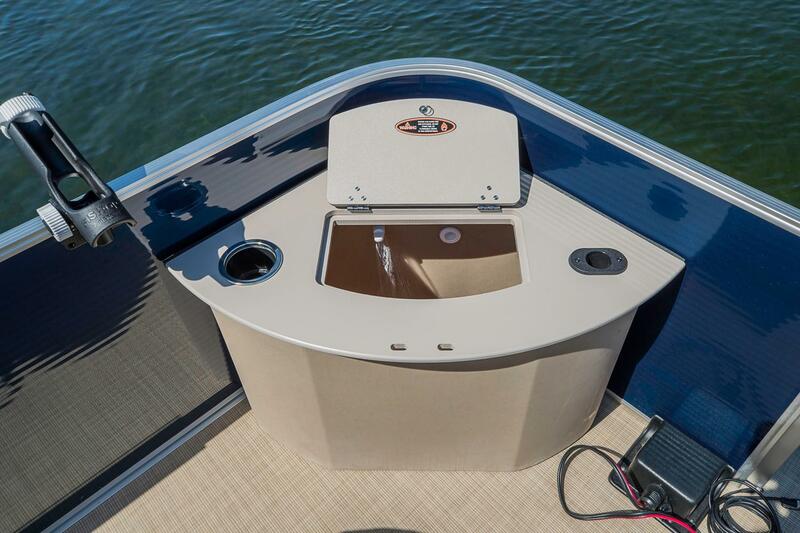 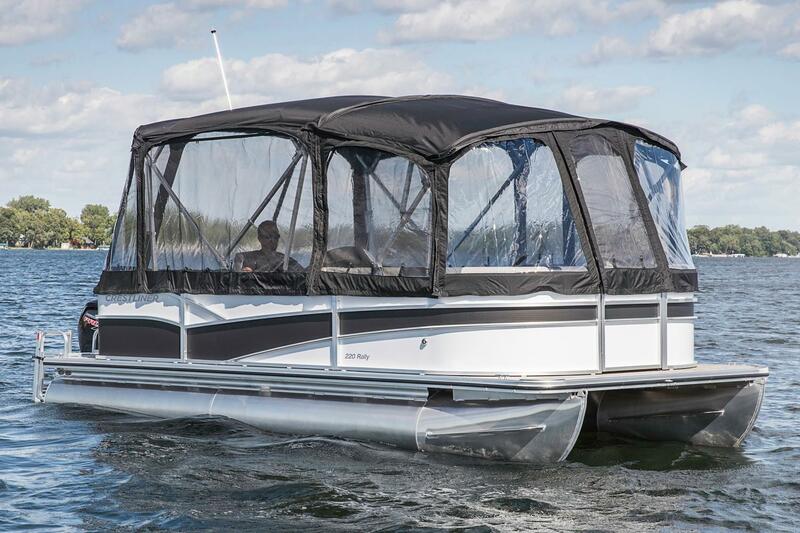 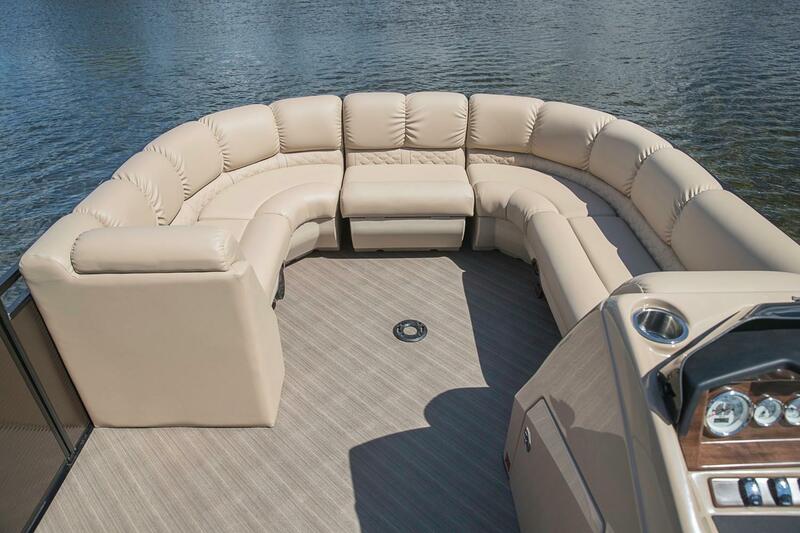 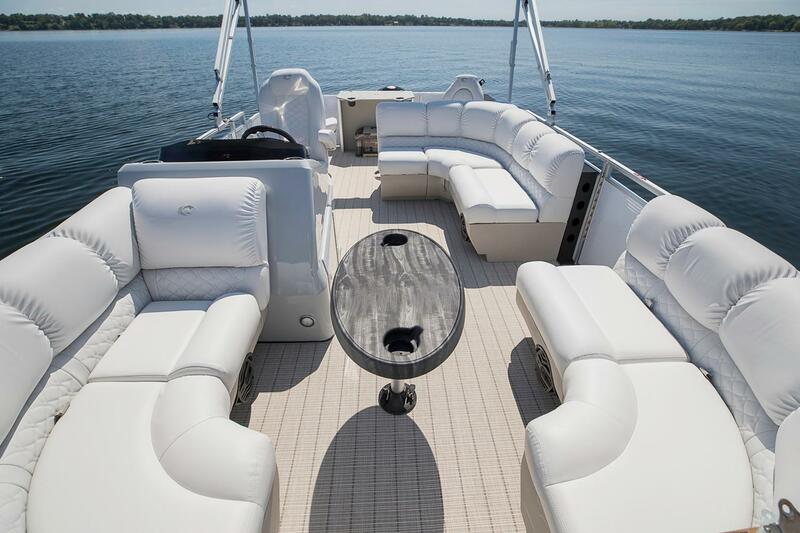 With even more standard features and premium styling, the Rally DX is pontoon perfection. A sleek, feature-rich helm sets the tone for comfort found from bow to stern. 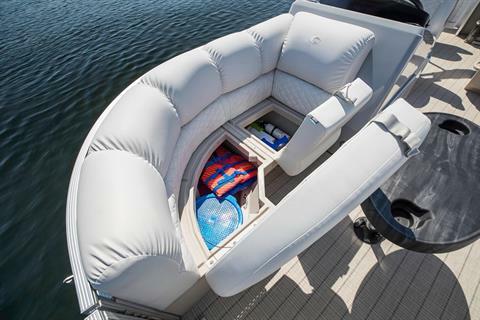 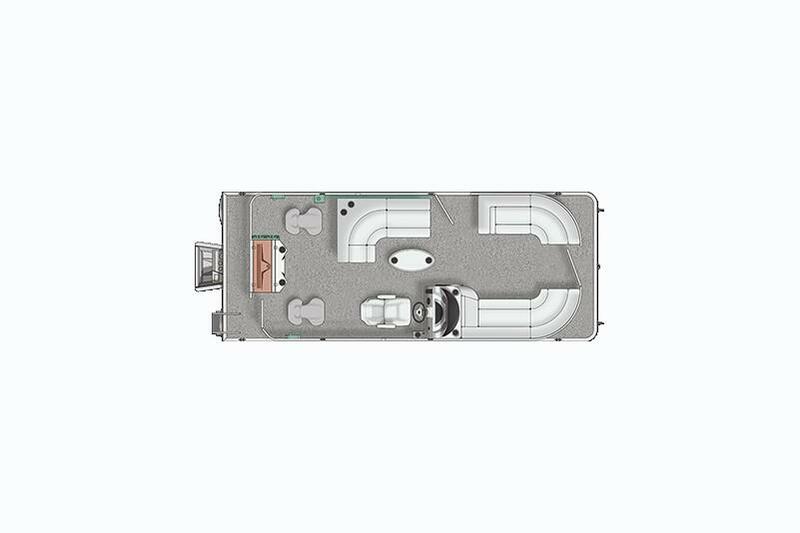 Standard features include a telescoping stainless steel ladder, stainless steel flip-up cleats and handcrafted pillow top furniture. 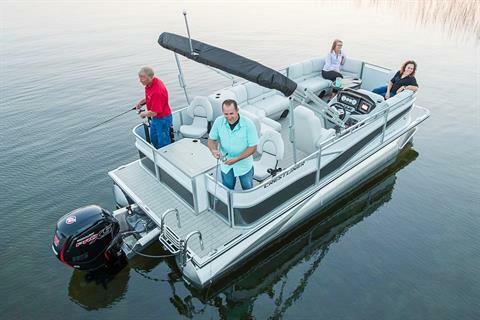 Like every pontoon in our lineup, the Rally DX is built around the industry-leading durability and performance you’ve come to expect from Crestliner.